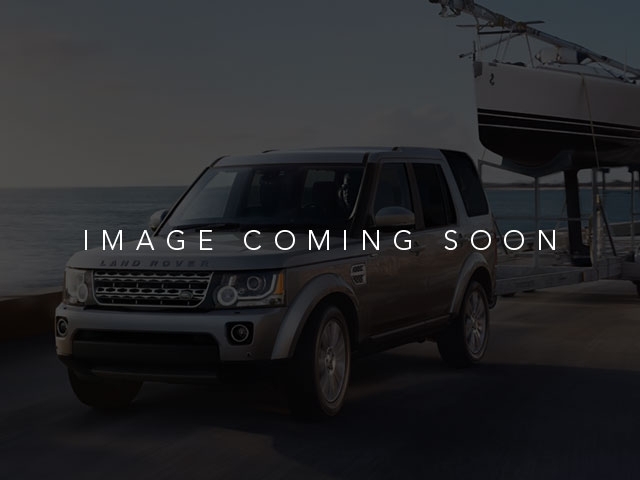 As new condition,pre-owned Land Rover Discovery HSE.This is the new model,equipped with the Turbocharged V6 cylinder for more performance and towing capability.Great color combination. White with the Tan leather interior.This is the larger model then the Discovery Sport.Previous executive loaner,from our dealership.Always serviced here. Shows very low miles.Fully optioned ,including Blue tooth,navigation,Sat radio,leather,back up camera,AWD,etc. This fine SUV has been completely checked out by our factory trained techs and ready for driving adventure..Come in and experience our award winning customer service. 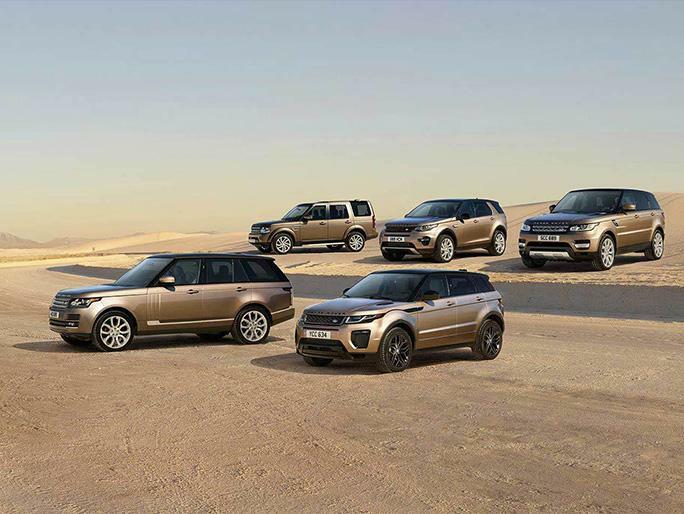 Our friendly and knowledgeable sales guides are ready to assist you.Hurry in,this Pre-owned Discovery,will not last long.Our fine pre-owned vehicles are competitively priced and we welcome your offer. For offers and details please call us at 805-654-0100.We are a short 40 miles north of the Los Angeles area on the 101 HWY.